Product #60513 | SKU 8-SRHFC | 0.0 (no ratings yet) Thanks for your rating! Works with all follow focus motor brands available on camera accessories market: Tilta Nucleus Nano, PD Movie, Redrock etc. 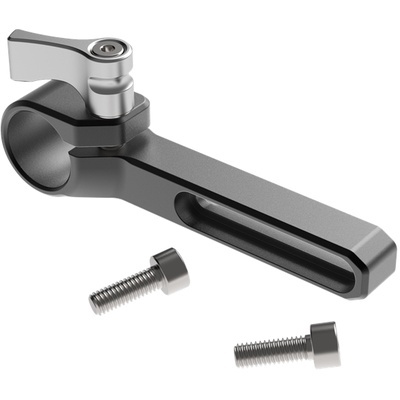 8Sinn Single Rod Holder for Cages was designed to mount follow focus to all 8sinn camera cages. It works with all follow focus motor brands available on camera accessories market: Tilta Nucleus Nano, PD Movie, Redrock etc.